Every year my family throws a HUGE Superbowl party. It doesn't matter which teams play - it's definitely a tradition and something I look forward to every year. The food, the drinks, the laughs, and the time spent with my family. I truly couldn't ask for more. Super Bowl parties are just a great time - but you know what can cause an offensive foul at a party? Odors. No worries, Febreze has you covered. 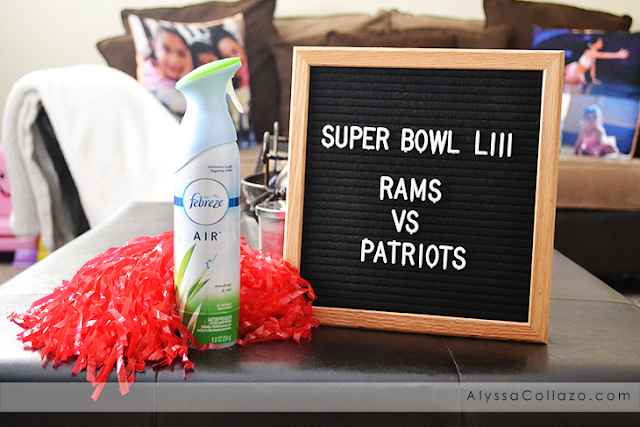 Whether you are preparing before your party with all those Super Bowl foods, in need of some serious odor elimination during the party, or want to remove any lingering odors and get your home back to smelling fresh and clean after the party - Febreze is the only way to go! ! Disney on Ice presents Worlds of Enchantment zoomed into Hartford at the XL Center on Thursday, January 10th and let me tell you, it was nothing short of amazing! Attending a Disney on Ice show has been a tradition for about 6 years, and this year it's our 1 year olds second show! I swear, every year these shows get better and better. And this year we were really excited for Toy Story and Cars. 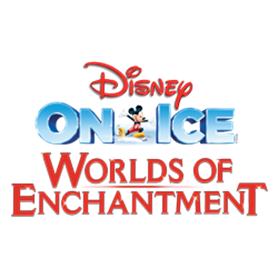 Disney on Ice Presents World of Enchantment Coming to Hartford, CT January 10-13 - Rev up for non-stop fun with four of your favorite Disney stories when Disney On Ice presents Worlds of Enchantment comes to your hometown! This one-of-a-kind production visits Hartford from January 10-13 for seven performances at the XL Center. Tickets On Sale Now!